The Medicare Rights Center, the largest and most reliable independent source of Medicare information and assistance in the United States, works tirelessly to ensure access to affordable health care for older adults and people with disabilities through its counseling, advocacy, and educational programs. Because it can be difficult to navigate the complex world of health insurance, Medicare Rights is partnering with the Society of Certified Senior Advisors to make its comprehensive online Medicare curriculum, Medicare Interactive Pro (MI Pro), accessible to their network of Certified Senior Advisors. MI Pro empowers professionals to better help their clients, patients, employees, retirees, and others navigate a multitude of Medicare questions. MI Pro is an essential resource for anyone looking to delve deeper into Medicare. It provides exclusive, in-depth Medicare content, interactive features and quizzes, and the ability to keep track of where you left off within each course and complete coursework at your own pace. 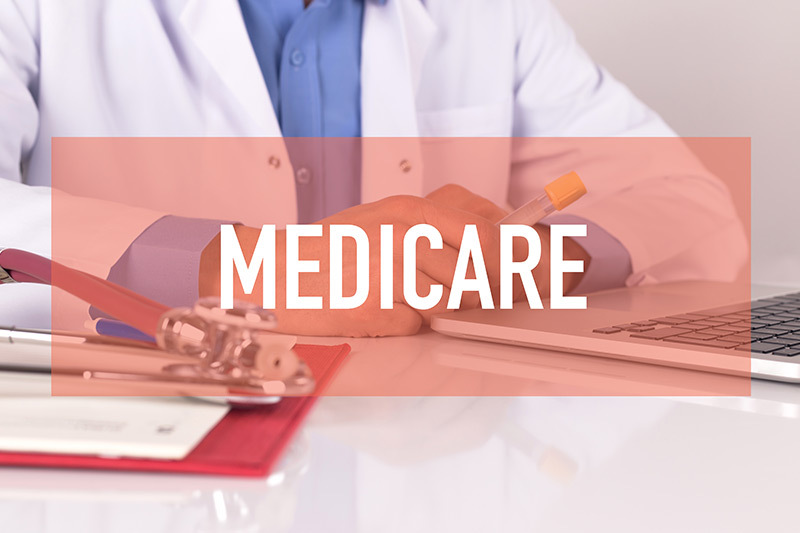 Structured so that each course level builds on the information learned in previous levels, MI Pro takes its users on a guided learning experience, helping them understand the complexities of Medicare and empowering them with tools to assist others. To learn more, please visit www.csa.us/Medicare. What is Hospital Discharge Planning?